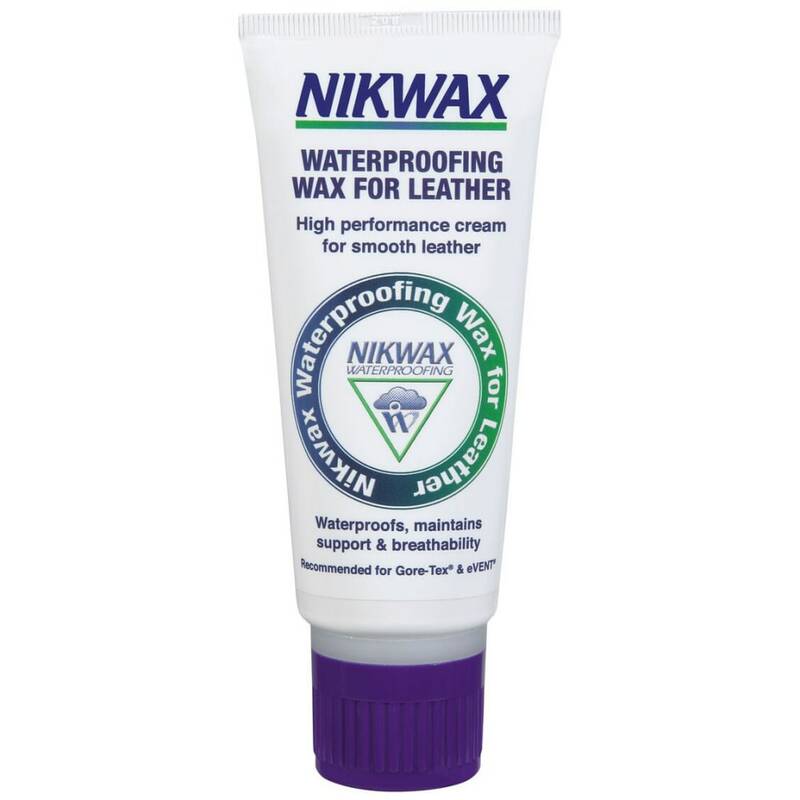 Easy to use waterproofing paste wax for smooth leather footwear. Tube application; 3.4 fl. oz.